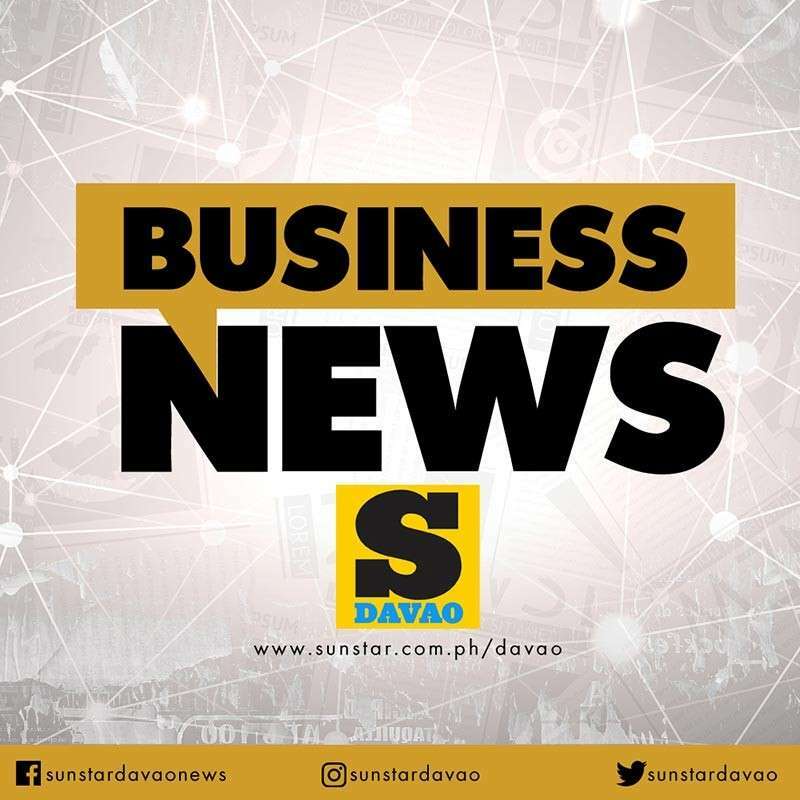 DAVAO City Chamber of Commerce and Industry Inc. (DCCCII) trustee and former president doctor Maria Lourdes Monteverde said producing professional real estate brokers remains to be the biggest challenge needed to be faced. “They have been trying to integrate it with the academe but there have been a lot of challenges. And of course, there has been a negative internal dynamics in PREB (Philippine Real Estate Board) which has affected also the way of making implementations and policies,” Monteverde said, adding with the new leadership of the real estate board under Ofelia Binag, the issue on professionalism will be addressed. Monteverde underscored the importance of effectively implementing the Republic Act (RA) No. 9646 or the “Real Estate Service Act (Resa)” in making sure the country has credible real estate agents. The law created the Professional Regulatory Board of Real Estate Service (PRBRES) under the supervision and administrative control of the Professional Regulation Commission (PRC). The PRBRES was tasked to be the policy maker, administrator of licensure examinations, promulgator, and enforcer of the rules and regulations necessary in carrying out the provisions of the law. One of the main provisions of RA 9646 is that effective 2016, only those who are graduates of the course BS Real Estate Management will be allowed to undergo the licensure examinations for real estate broker. Monteverde said PREB is eyeing to make a forum in Davao City to flesh out how Resa will be affect real estate agents as well. Monteverde added the non-professional real estate agents can greatly affect in the real estate industry. She said non-professionals can create some tension against the implementers. Based on the records of PRC in the past six years, around 21,000 out of 36,186 real-estate practitioners passed the licensure examination.